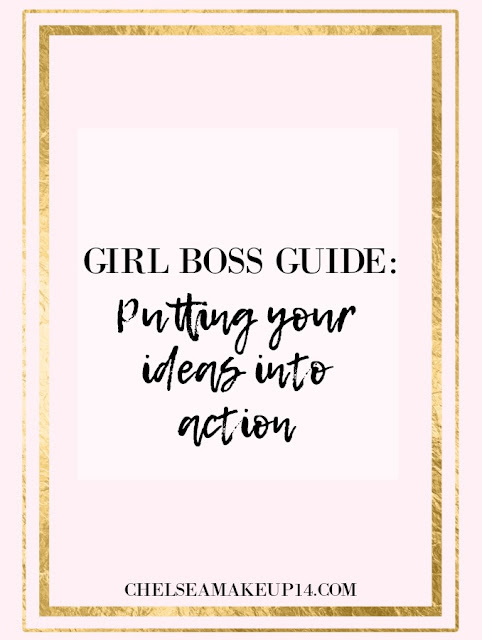 Girl Boss Guide: Putting Your Ideas Into Action | Chelsea B. So, you have this awesome idea for your business...what should you do with it? That's what I'm going to help you answer today! As a creative entrepreneur, I feel like my mind is constantly full of new ideas. Sometimes, it can be really overwhelming! I'm going to share with you some simple tips on putting those ideas into action. These tips are great for someone who is just starting out with their brand in the business world, but they're also great for someone who already has an established brand, but would like to expand their brand. 1. Is your idea something you'll enjoy doing? 2. Will it make you money? 3. Can you expand your dream client/reader/customer reach? If you answered 'yes' to any of those questions, you're ready to put your idea into action! Now, what should you focus on first? Personally, I like to start out by focusing on the quickest way that I can get paid. 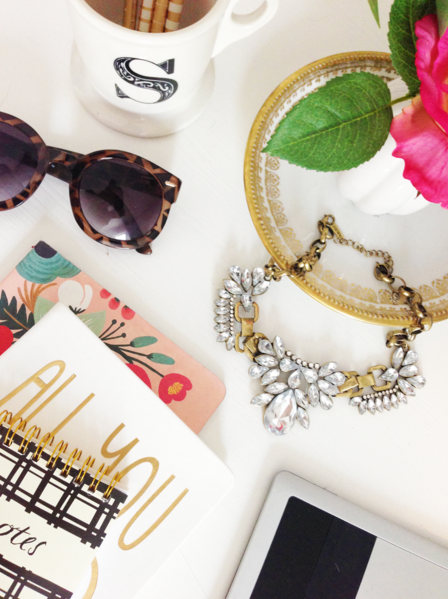 Hey, a girls gotta pay her bills! Just being honest here! You can't just sit around and wait on your income to come flowing in, you gotta earn it. Is your idea something you'll enjoy doing? Let's say you see another person doing something for their brand. Maybe their brand is more established and has a bigger audience. Just because you see someone else doing it, doesn't mean you need to do it too! Make sure that your idea is something that you'll love doing. Because what's the point of doing something that doesn't make you happy? The last thing to think about is expanding to your dream clients/readers/customers. When you have a larger audience, the more people you'll be able to reach out to. Connect with. And more people to market your service or products to. One more tidbit of advice - don't sit around and wait on your idea to become 'perfect.' Honestly, your service or product will never be 100% perfect. And that's ok! But the longer you wait on taking action, the more likely you are to put that idea on the back burner and eventually just not work on it at all. If you never try, you'll never know. 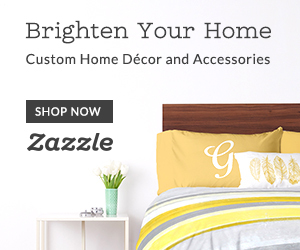 Your idea might just be the next big thing!